PLANET in PERIL, your "one-stop shop" for the truth about our planetary crisis. : A deadly fungus is infecting snake species seemingly at random, new study shows. A deadly fungus is infecting snake species seemingly at random, new study shows. Any species in the eastern or midwestern United States could potentially be at risk. Story here. 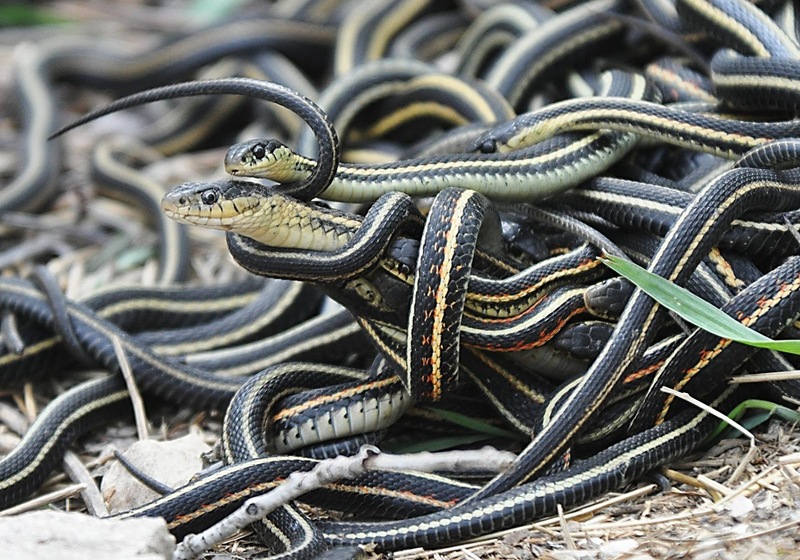 A mating ball of garter snakes.